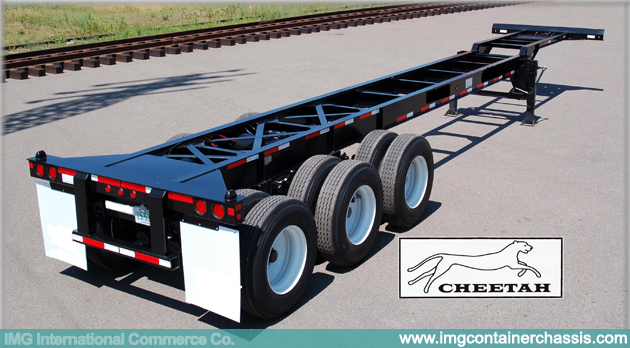 Gooseneck, Straight Frame, Flushback, Slider tandem, Extendable, Combo, Tank Container Chassis and Dollies. Run With The Best. 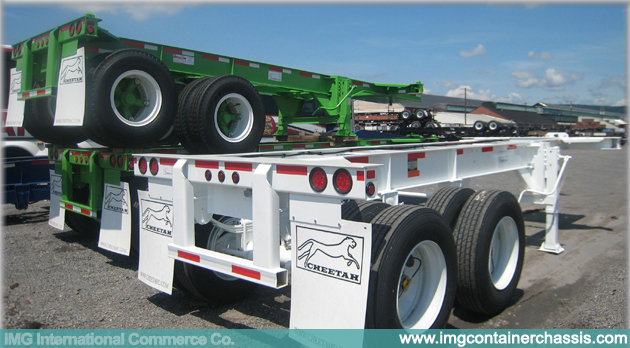 Cheetah Chassis. 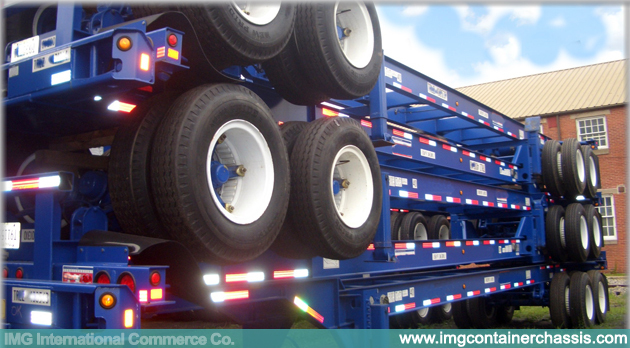 Designed to carry one 40’ ISO hi-cube container that is up to 9’6” high. 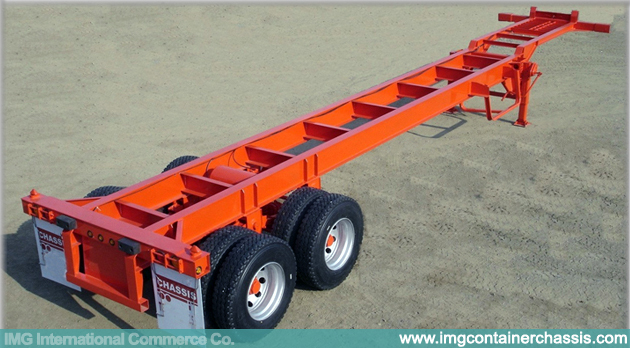 Weighing just 5,150 lbs, It is designed for carriers who need to haul extra weight. 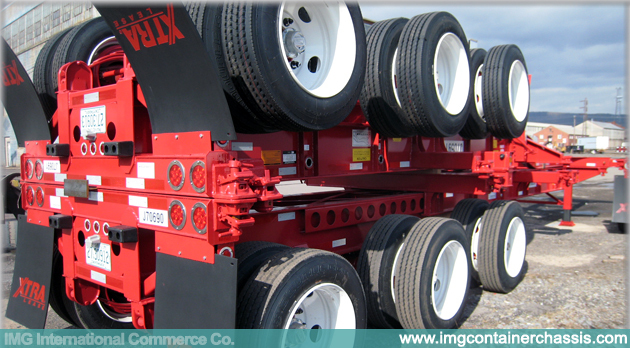 Third axle increases US bridge law capacity. 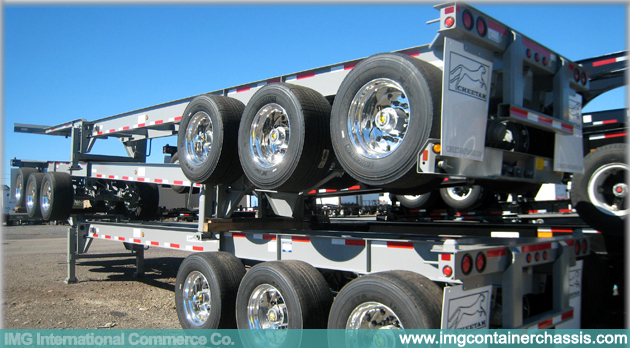 Designed to carry one 40’ ISO container or two empty or lightweight 20’ ISO containers. Steps at the rear provide easy access to the end of the container. Designed to carry one 40’ ISO container and meet Pacific Northwest bridge laws.